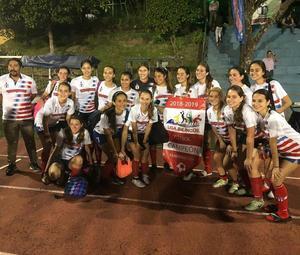 U16 AND VARSITY GIRLS SOCCER BILINGUAL LEAGUE CHAMPIONS!! BILINGUAL LEAGUE CHAMPIONS!! Both, U16 and the Varsity girls soccer teams WON!!! 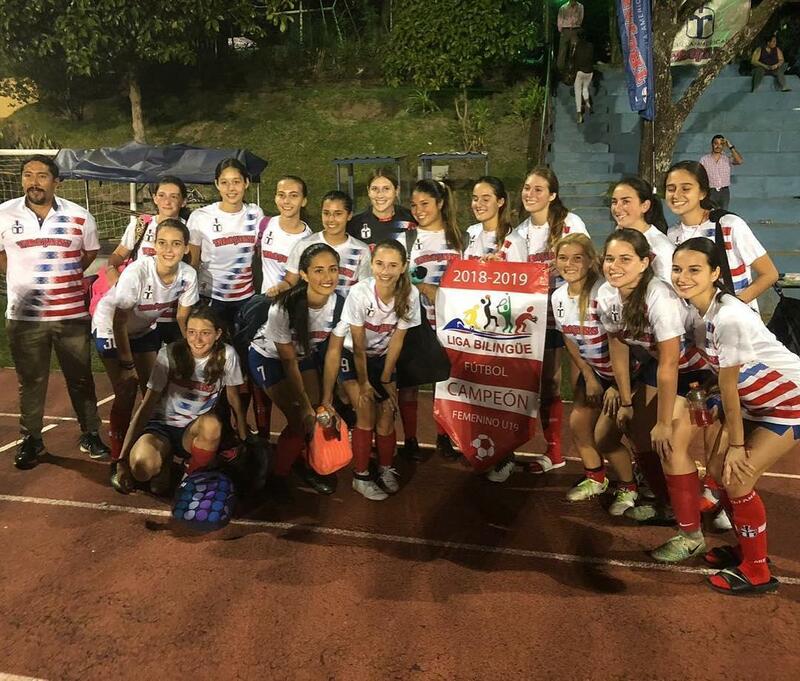 U16 won 5-1 against Academia Británica and the Varsity won 3-0 against Escuela Panamericana!! GOOOO TROJANS!! !